Deal: Stay in the US, Canada, Caribbean with Best Western for only 10,000 points! Review: Silverado Resort & Spa Napa – luxurious Dolce Resort and great Wyndham Rewards stay! Death Valley is one of the hottest places on Earth, with an unbelievable temperature of 134F (56.7C) measured there. Located on the border of Nevada and California in the Western United States of America, it also has the lowest point at 86m below sea level. It earned its name during the Gold Rush, but neither the temperatures nor the name have kept countless visitors from exploring this National Park! 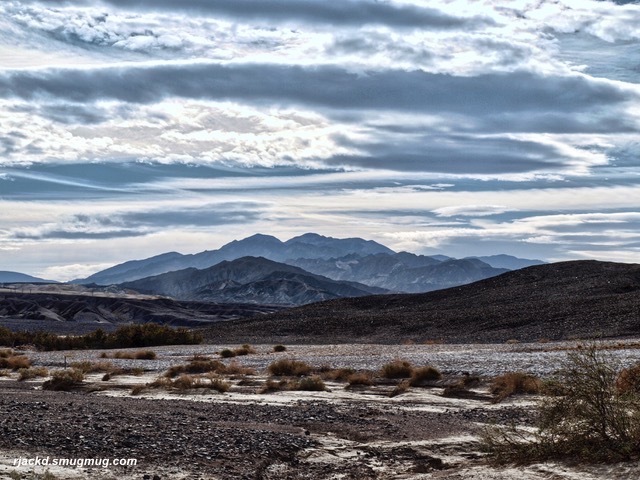 Robin took this stunning photo that captures the natural beauty of Death Valley – and he has many more, equally captivating photos on Robin’s Photo Site. You can view them, order photos or create photo products on the site!